Several months ago I got a new job at church or we call it a calling. I am no longer the Activity Day leader, a job/calling I had for two years and dearly loved. I miss spending time with those cute little girls twice each month. We had a lot of fun together. You can check out some of the fun things we did together here. But now I get to plan fun activities for the girl’s mothers. 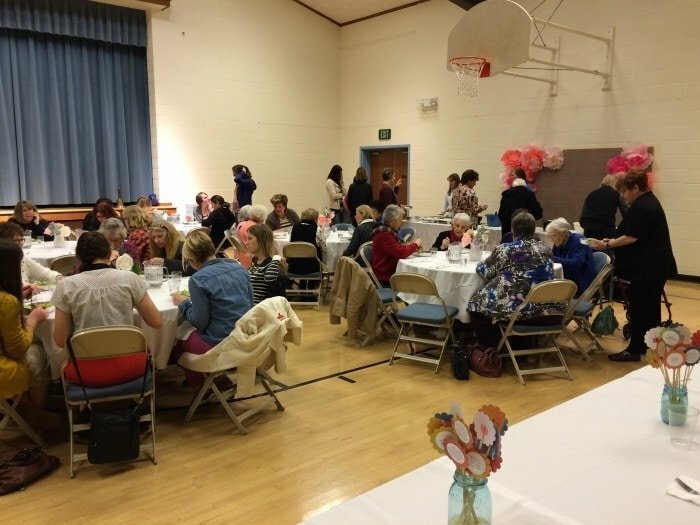 I am a counselor in the Relief Society Presidency of our ward which is the organization that oversees and serves all the women 18 years and older. 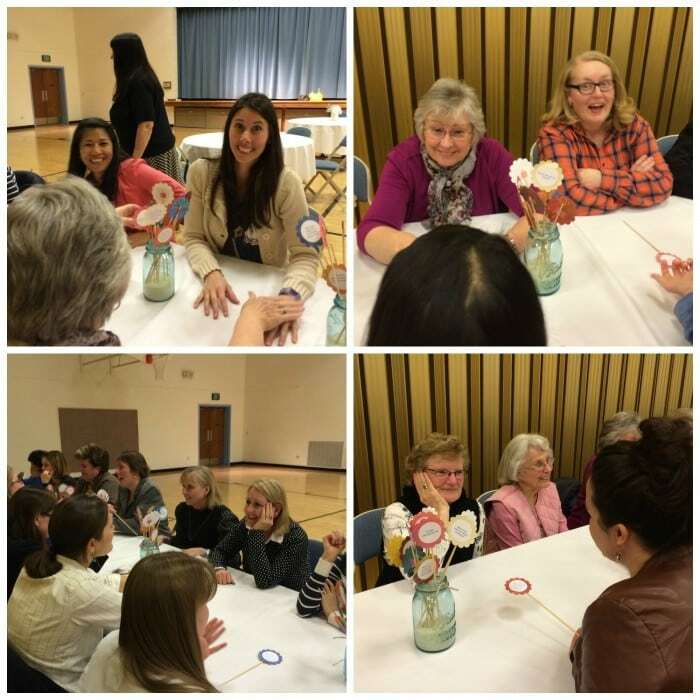 We usually have one activity a month which is focused on the sister’s getting to know each other better, having a good time together and learning something new. This month we learned more about each other. I have a great committee that works with me and helps carry out the activities. For this month we planned a dinner and a Speed Friendshipping Activity. Speed Friendshipping is like Speed Dating. Of course any activity/party needs to start with a pretty invitation and we had one! I have a really talented committee member who makes all our great invites for us! We started the evening off with a yummy dinner. 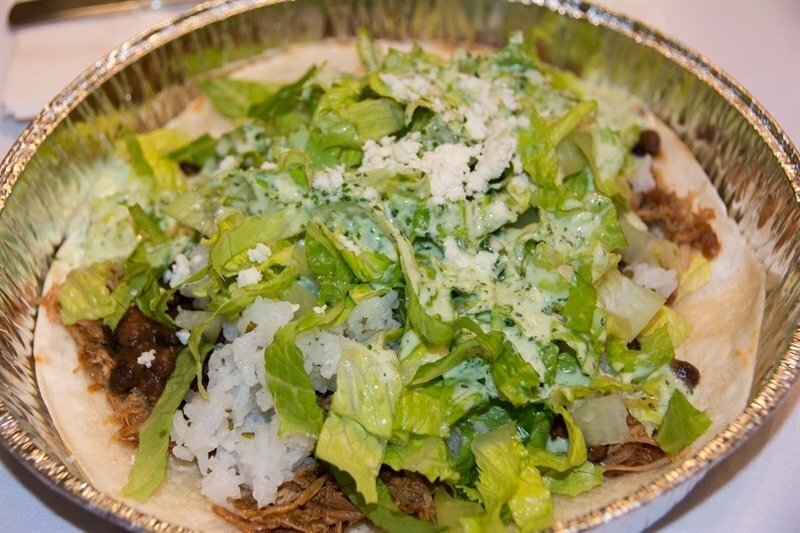 We served Cafe Rio Sweet Pork Salad with all the trimmings! 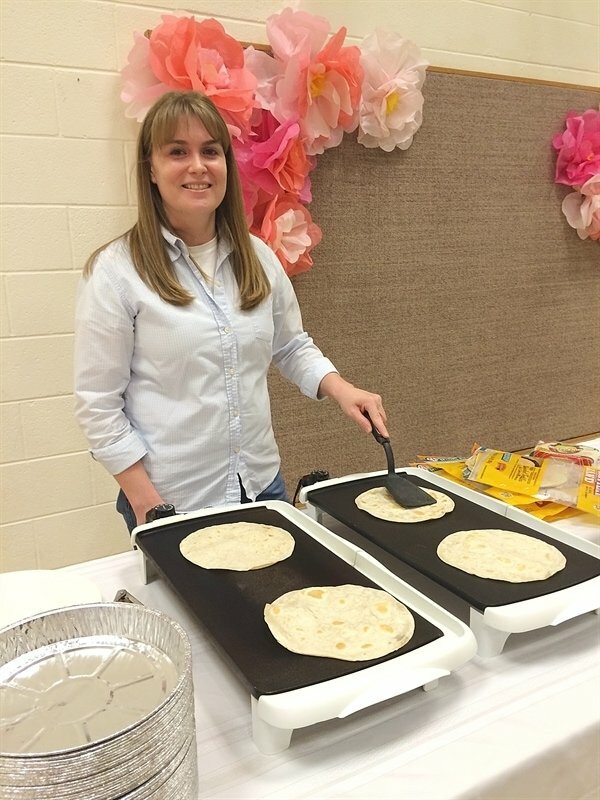 We cooked the tortillas up fresh and warm right there at the serving table. 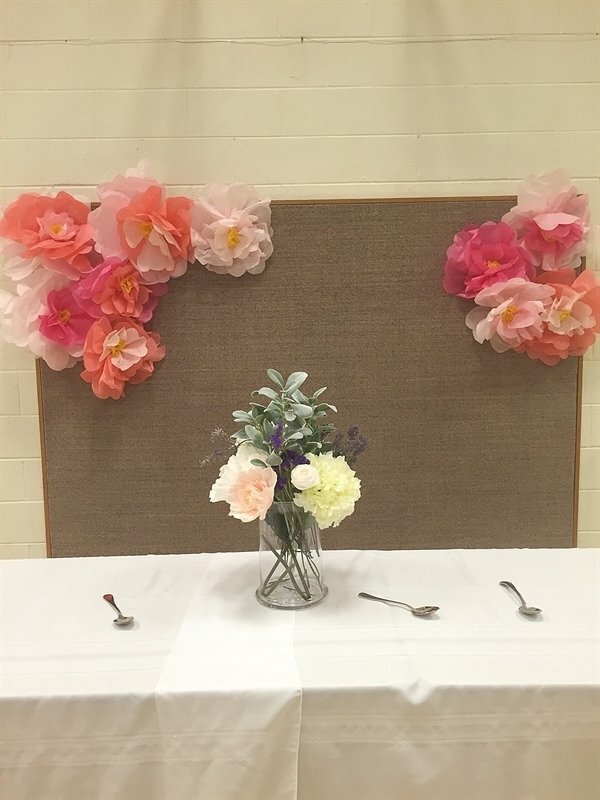 Flowers were the theme of the evening so we decorated the tables with pretty paper flowers that a friend had made for her granddaughter’s wedding. 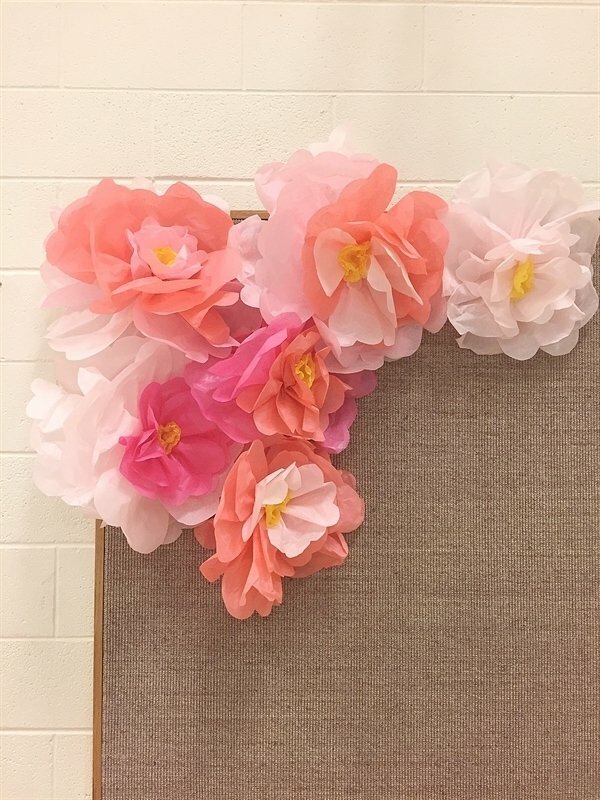 I also made some fun, big tissue paper flowers to decorate the backdrop with. 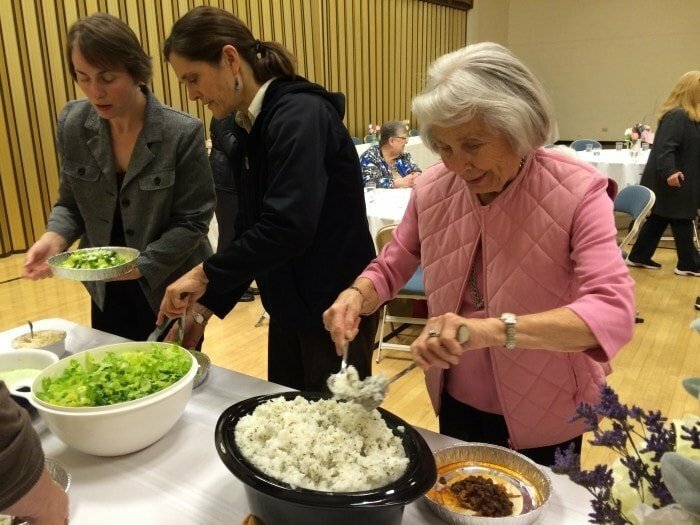 The food was served buffet style and everyone built their own salad. After dinner we had our Speed Friendshipping activity. We set up long tables all in a row with chairs on both sides. After the ladies were done eating they carried their chair over to fill in the other side of the table. 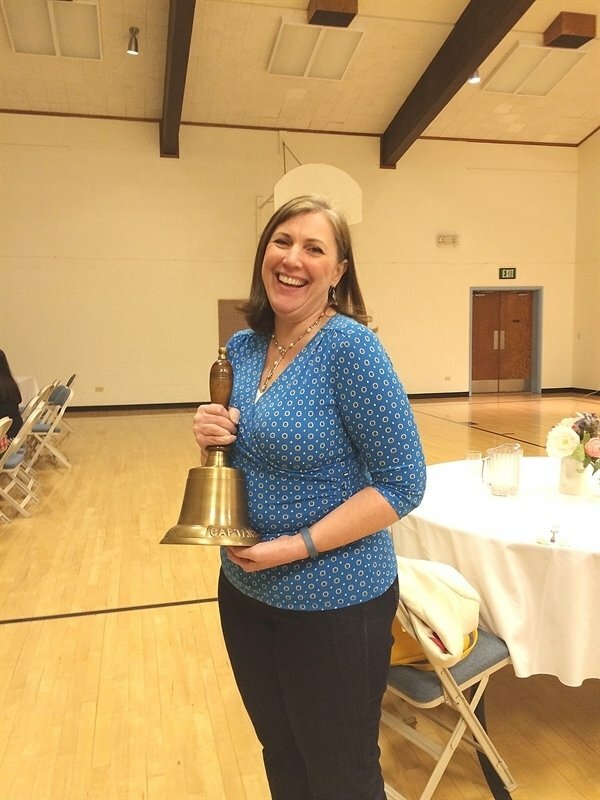 April was our official timer with her big old bell. When the time was up the sisters on one side of the table stood up and moved down one chair so that they were in front of a new person. The other side of the table stayed seated. They then picked a new flower and asked a new question. There were lots of laughs and giggles. It was so fun to see the older sisters, younger sisters and middle sisters all visiting together, laughing and having a good time getting to know each other better. Of course we couldn’t conclude the evening with a pretty and delicious dessert. 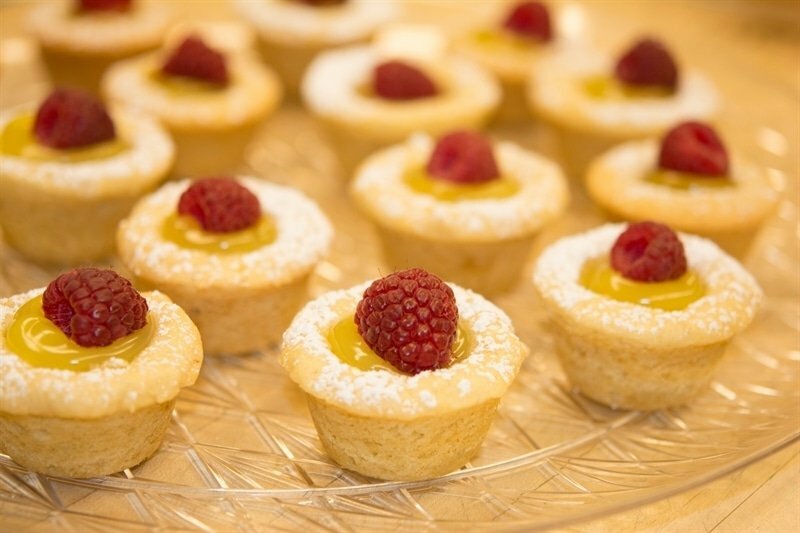 Another member of my committee made these lovely little lemon tarts topped with a raspberry! Although I miss my Activity Day Girls I am loving getting to know the grown up sisters in our ward better! Thank you. I enjoyed reading your blog. What a good thing to do Leigh Anne. Great get to know you idea! Need the lemon tart recipe please!! Your blog was an answer to prayer!! Perfect timing!! They just realigned the boundaries of our Ward and now I’m in a new ward and don’t know half the sisters. I was just called to do this exact calling in RS and asked to do a friendship type get-to-know-you activity. So I would love, love to have any help you could give…such as, your invitation template, the lemon tart recipe, how you made the flowers…and especially the questions you did for the game. Thanks so much!! You offer such great ideas to so many! Thanks so much. You are such a dear!! The lemon tarts look amazing! I need the recipe!!!!! Please!!!! 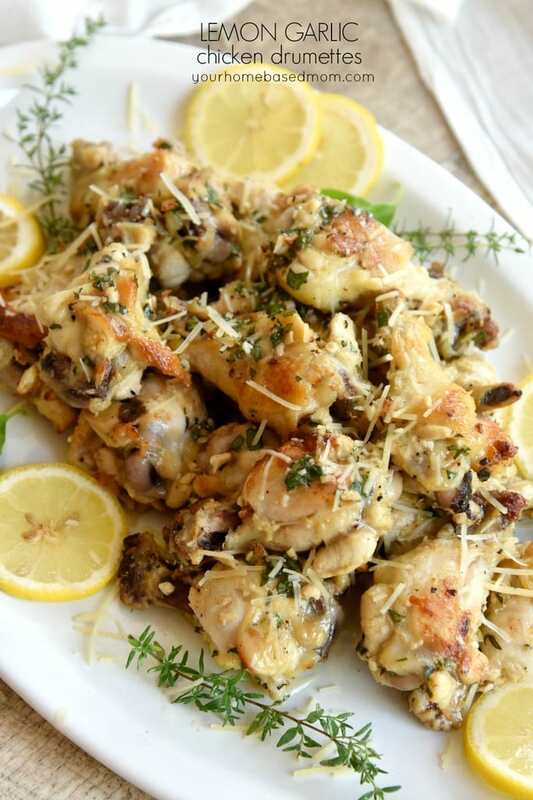 Trisha – recipe coming soon! ideas? Love to hear all the fun activities you come up with! Thanks! Theresa, We borrowed the flowers/questions from another ward but I’ll see if I can find out where they came from. We did this Speed Friendshipping activity for our Feb RS activity. It was so much fun and a creative way to get to know people better. I loved it! We had desserts for our refreshments but I adore Cafe Rio salads and y’alls look so yummy! Sounds like SO much fun! I would also LOVE the questions and lemon tart recipe. Thanks for sharing this GREAT idea! How fun! Crossing my fingers that you’ll be posting the lemon tart recipe soon! So fun! We are just about to do this same type of activity. My question is how many minutes do you have them visit between the bell rings? Carolyn, I was actually out of town the night we did the activity so I’m not sure. I will ask though! Anyway i could get a list of the questions you used? Sarah, We borrowed the questions from another church group and I didn’t write them down. The gal said she just googled it and found a bunch. 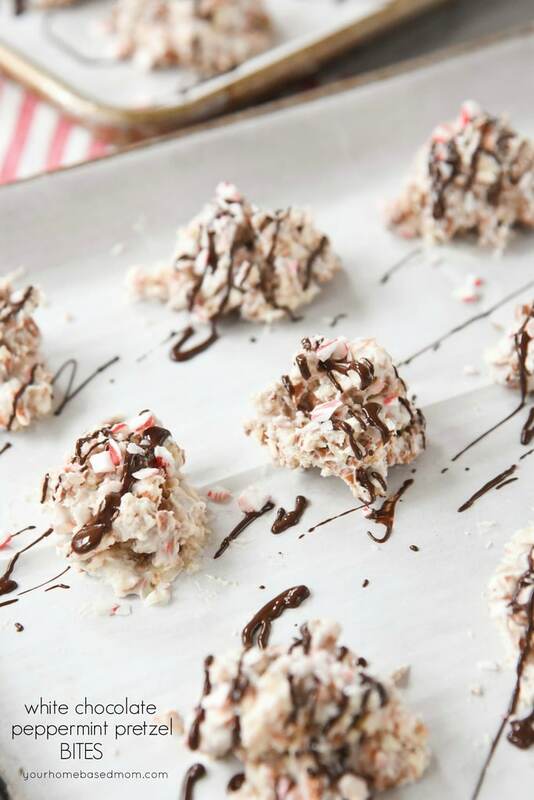 I am so excited about this fun activity idea! We are going to do this for our RS activity next month. I am looking for the questions. I have flowers just like the ones you used, it would be great to get a hold of that file that has the questions on it. Do you happen to have the contact info for the person who lent you the questions? Dixie, I asked the gal who did them and she said she just googled get to know you questions and found them. hi love your visual for speed friendship. what font is that? where did you get it? The cursive one is String Fellows from Creative Market. Anel, Unfortunately I don’t. I borrowed them from another ward and returned them but if you just google speed friendshipping questions you can come up with several different lists. I think I found the same list of questions at http://strongarmor.blogspot.com/2008/05/speed-friendshipping-activity.html They are great questions! Thank you Mary! 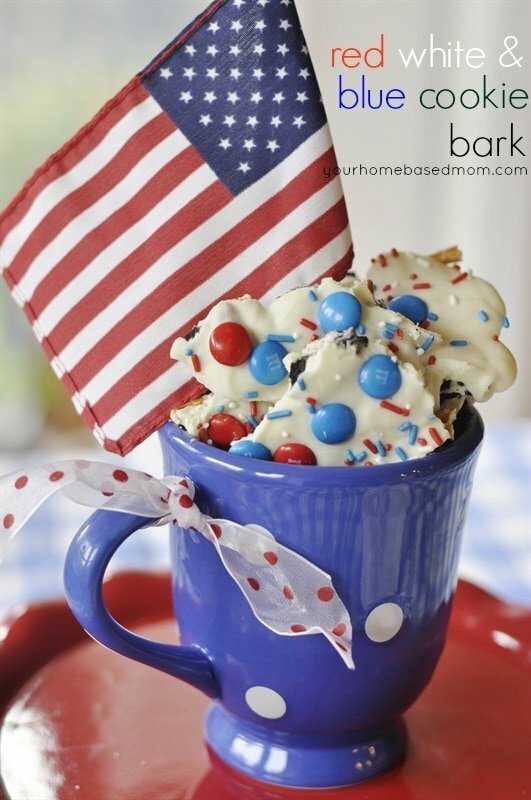 And thank you yourhomebasedmom for the fun idea and cute pictures. What a great idea !!! Love it !! Thankyou for sharing ! Does the sister that made your invitations make them for other wards?? I love your hand out for the activity information!! Where can I find out how to make one like it!!???? A member of our committee who does digital scrapbooking created it. I want to use your invite as a basic template for an invite for my RS. Is that ok? I’m not nearly as talented as the sister who created it for you, but I don’t want to steal her idea/graphics if that’s not ok with her/you! Could I please get a copy of the questions you used for this activity. 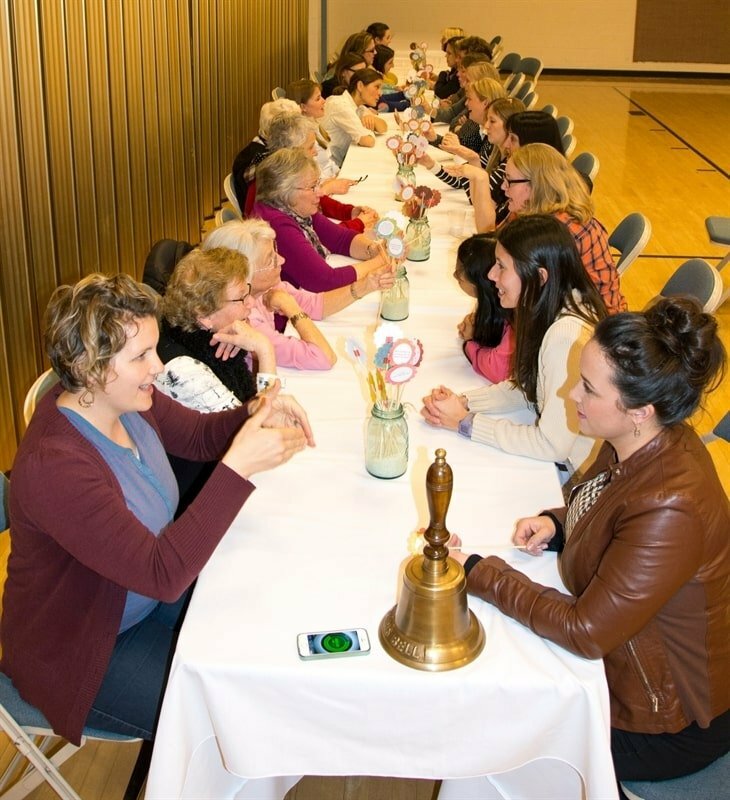 I am planning a ladies weekend and was looking for some great get to know you games like this! Dayna, We borrowed the flowers from another ward and I no longer have them but if you google speed friendshiping questions a bunch will come up. Can I get a copy of your questions and the invitation? I want to use it for our RS meeting! 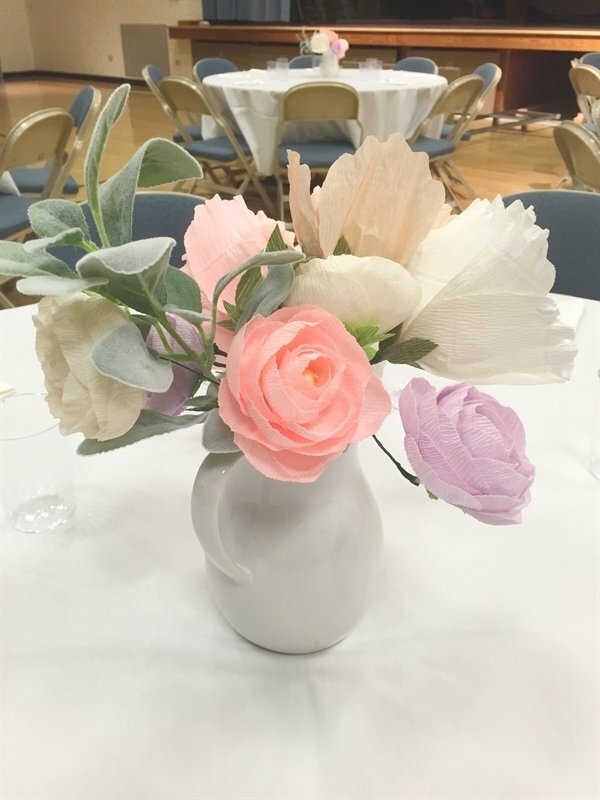 Bonnie, I borrowed the flowers with the questions from another ward and didn’t keep a copy If you google Speed Friendshipping questions a bunch will come up. Is there any way to find out what fonts were used on your invite? How long did you give for conversation during each rotation? Brenda, We borrowed them from another ward and I didn’t keep a copy but if you google Speed Friendshipping questions there are a bunch that come up. A member of our committee made the invite and I don’t have a template available, sorry. It is such a fun activity! Please tell me some of the questions you had available on your flowers. I could read a couple of them about first job, etc. Would you be willing to share more examples with us? Robin, I borrowed the flowers from another ward so don’t have access to them anymore but you can google Friendshipping questions and will find some good ones. 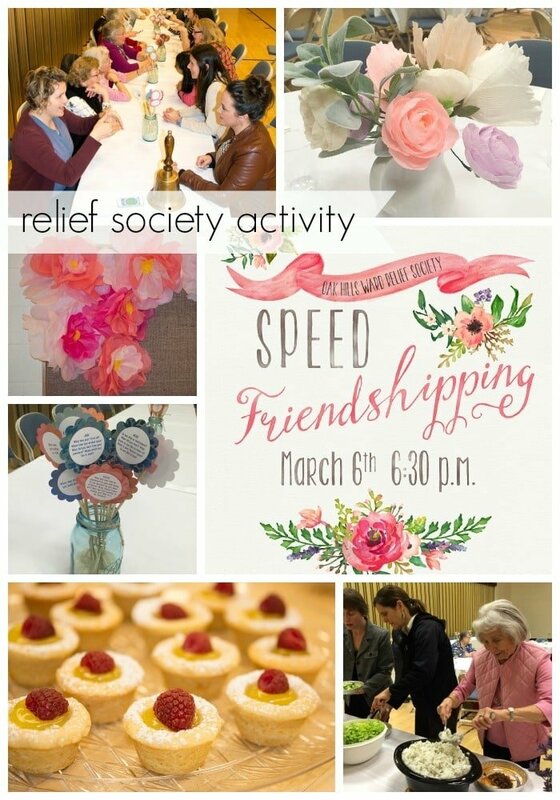 I would love to use your invitation for our Relief Society Birthday activity next month. Could you put me in contact with the person who made them. I am happy to pay her. Oh so awesome to know some of your activities that helped me to grab good ideas from you.. Toga Branch Fiji Pacific Island. Esther, So fun to know my ideas are being helpful all the way in Fiji! How did you do the flowers that are written on? 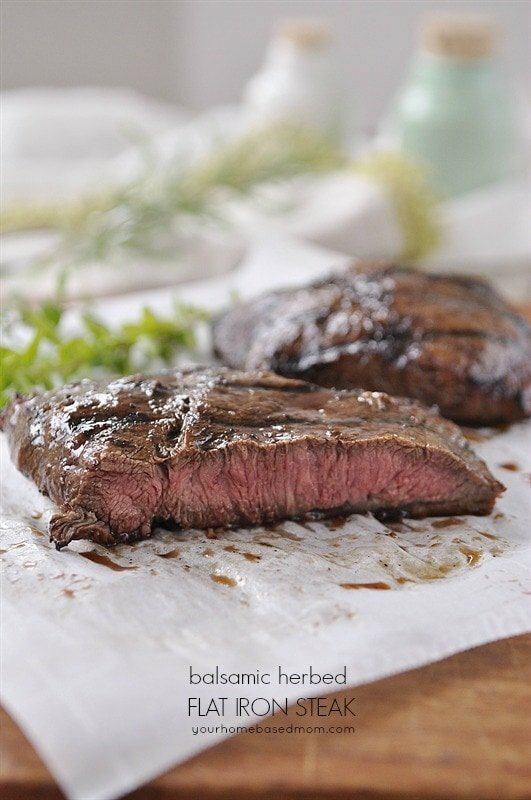 Did you buy them pre-cut somewhere? We borrowed the flowers from another ward. My guess is they either hand cut them or cut them out on a Cricut machine. I loved the idea of the questions! I’ll do this in my ward! Kisses from Brazil! I absolutely LOVE this idea. What a great way to bring the younger and older sisters together!! Thanks for the suggestion. It was such a fun activity! Hi! 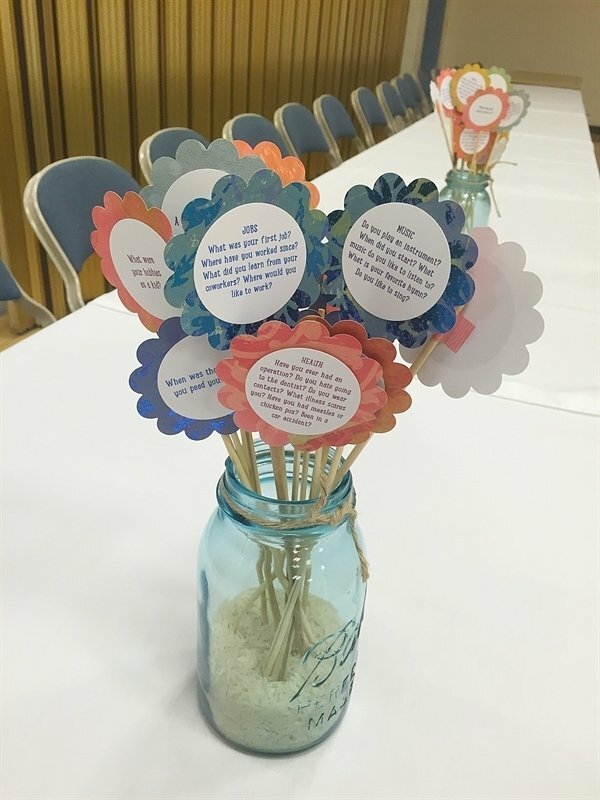 I’d love to do this in my ward! Would you mind sharing your list of “flower” questions? Thank you so much! It looks absolutely beautiful on here! Emily, I borrowed the flowers with the questions on them from another ward so I don’t have a list of the questions. If you just google friendshipping questions you should be able to find several lists . Have fun! Hi. Do you have a list of the questions you used? Great idea! Do you have a list of the friendshipping questions I could use? Sydney. I borrowed the flowers from another ward but if you Google Friendshipping questions a bunch of different lists will pop up. 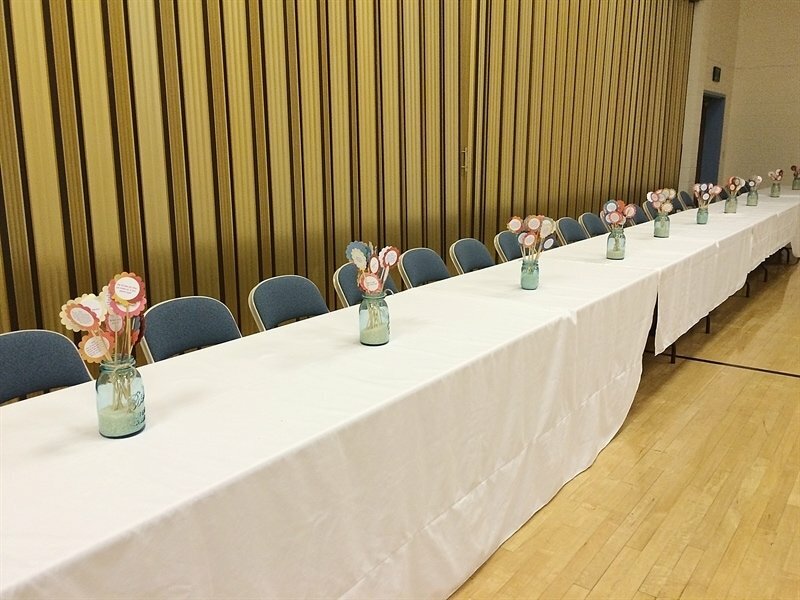 Every flower is a different question and they ask each other the question and when the timer goes off one side of the table stands up and moves down a seat and they pick a new flower. How long of a timer did you do veggie switching partners? 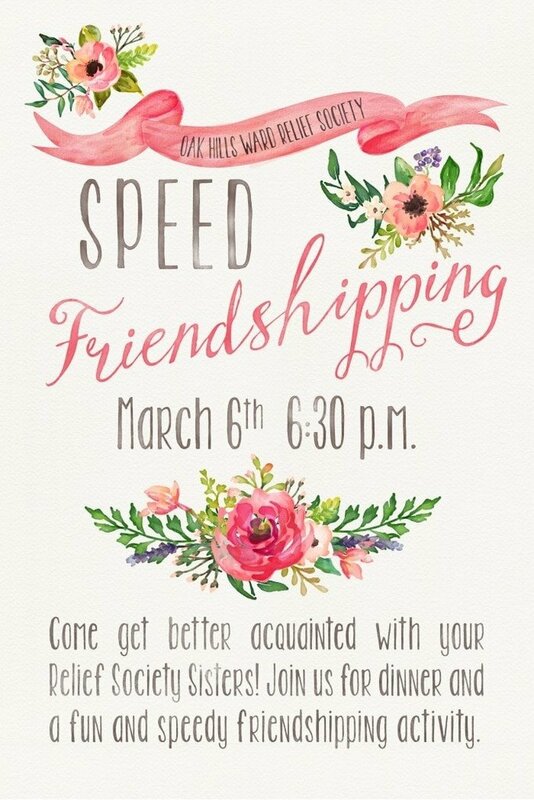 My ward is doing a speed friendshipping night and I am in charge of doing the “publicity” or invitations. I was wondering if you had a template for the invite you used? It is so cute and I would love it if I could use it. Hi Leigh Anne! Where did you find the Cafe Rio tins for the salads? The whole event looks so great, thank you for sharing!! I got them from the Dollar Store. Glad you liked it!